Ooooooh, I loved this one! 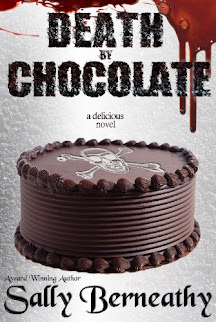 I'm a huge fan of cozy mysteries and LOVE the organizing theme behind this one. 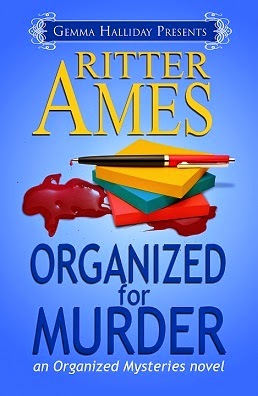 Kate is a great character and Ritter Ames does an amazing job at bringing the story to life with vivid descriptions. I can't wait to read the next one!